We aim to provide a provide as much information to parents as we can. Here you will find links to information that will help your child through Hall Park Academy. If there is any information which you need but cannot find on these pages please contact us. Queries/concerns relating to specific subjects/lessons should be directed to the appropriate subject leader in the first instance. Your child's tutor is your key contact in the school for more general queries or concerns. Email addresses for each of the school's tutors can be found here. Teaching staff will not generally be immediately available (as they will be teaching). A call to the main receptionist on 01773 786212 in the first instance, is advisable. They will be able to let you know who is the appropriate member of staff to contact and will arrange an appointment or pass on a request for information. You should also contact school via this telephone number if your child is ill and either speak to a receptionist, the Head's P.A Miss T. Plaskitt, or leave a message. 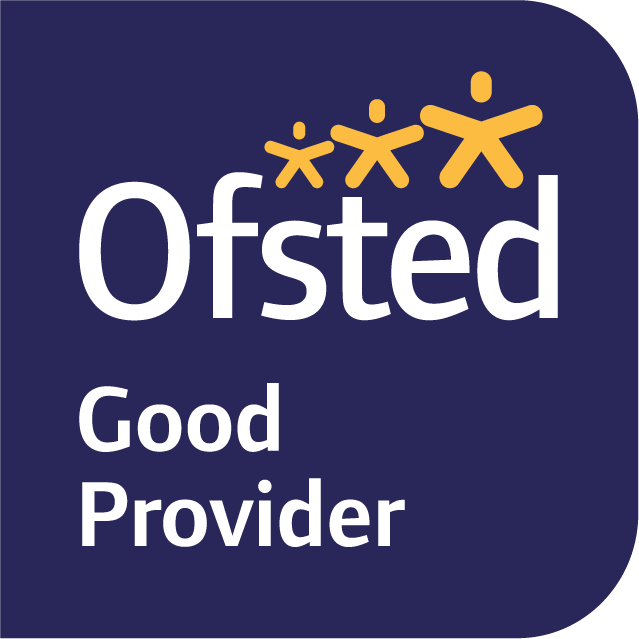 Please be aware, OFSTED are currently collating their information for Hall Park Academy's new data dashboard due to the transition from Eastwood Comprehensive. Children in difficulty (perhaps missing a bus at the end of the day) should go to the reception area. Parents will be contacted where necessary.